A commercial building is a veritable gold mine when the owners employ their windows as a way to promote itself and its tenants. Not only is decorative window film a great way to turn more profit from the exterior of your commercial building, but the interior as well, through bold decorative landscapes that attract higher-end tenants and clients. Our decorative window film is highly versatile and can be applied to storefronts, cafe signs, doors, windows, and more to help create a distinct look for your commercial business. 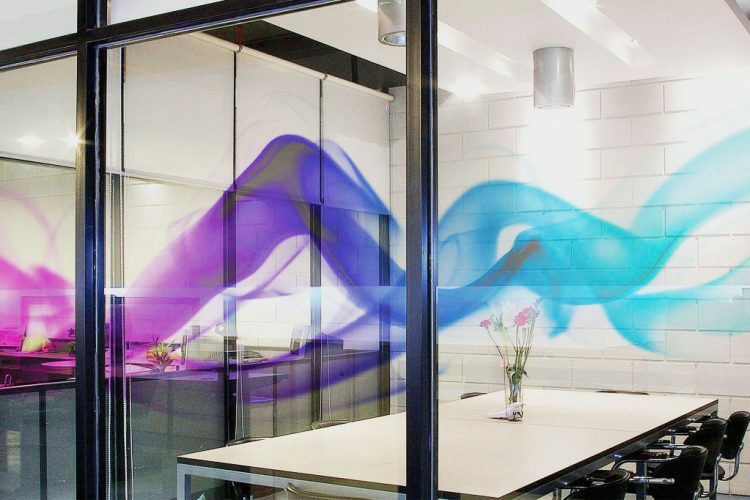 There are so many ways to use decorative window film that we find, we have a fit for any business looking for something fresh and cutting edge that will attract the business and high-end tenants. Stylish Wall and Window Decals: Create an accent wall or highlight the best architectural feature in your office or commercial building with a wall decal or wrap. Wall decals include inspirational quotes, business logos, artwork, and more. The best part is film enhances your interior design without damaging the walls or existing paint. 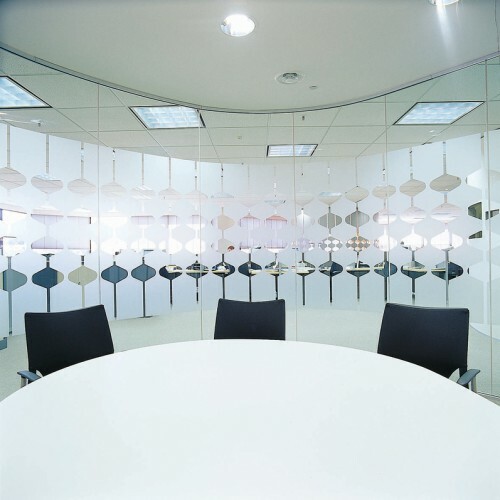 Unique Mirror Graphics: Express your company’s or commercial spaces creativity with a custom mirror graphic. Mirror graphics are a visually stunning and 100% customizable to your brand. These films are perfect for adding to mirrors in salons, spas, gyms, restrooms, and other places. From Fort Collins to Colorado Springs and everywhere in between, we are the window film experts for Colorado! 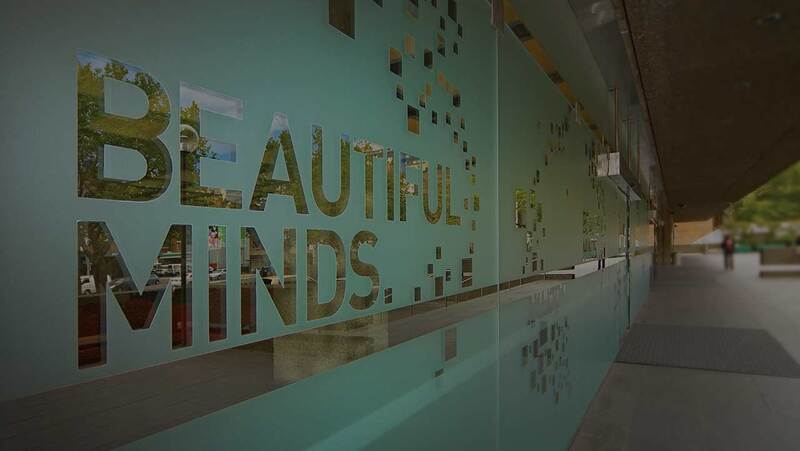 For more information regarding decorative and promotional window films, please contact us for a free on-site consultation! We look forward to working with you on your next window film project.